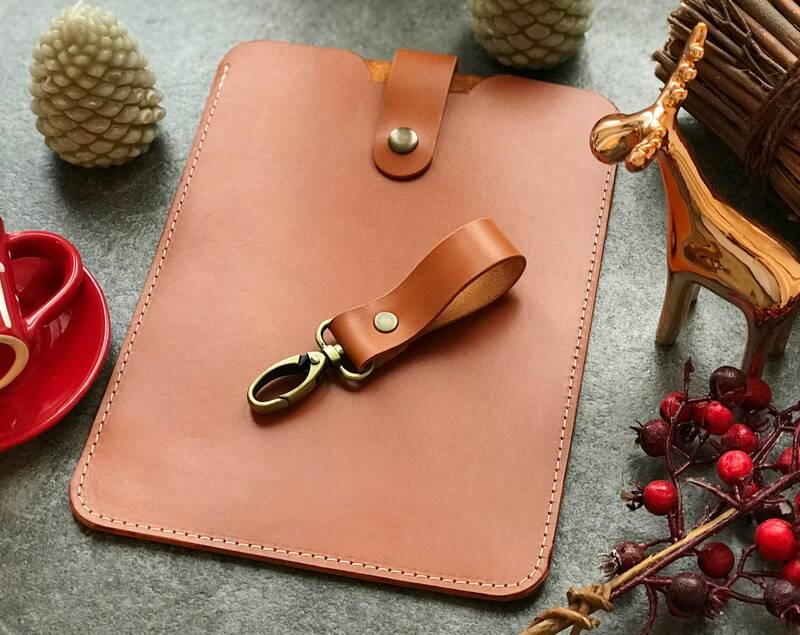 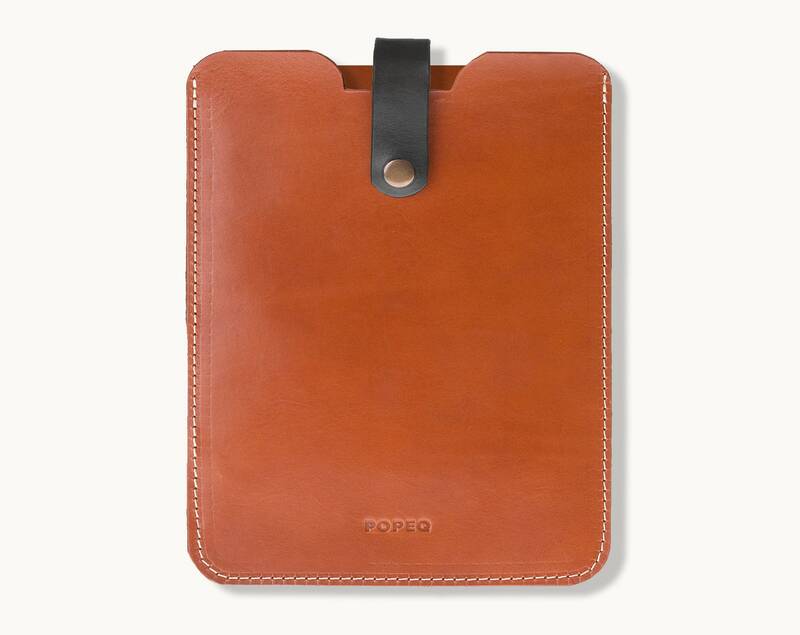 Leather iPad 11 case made of natural full grain leather on both sides. 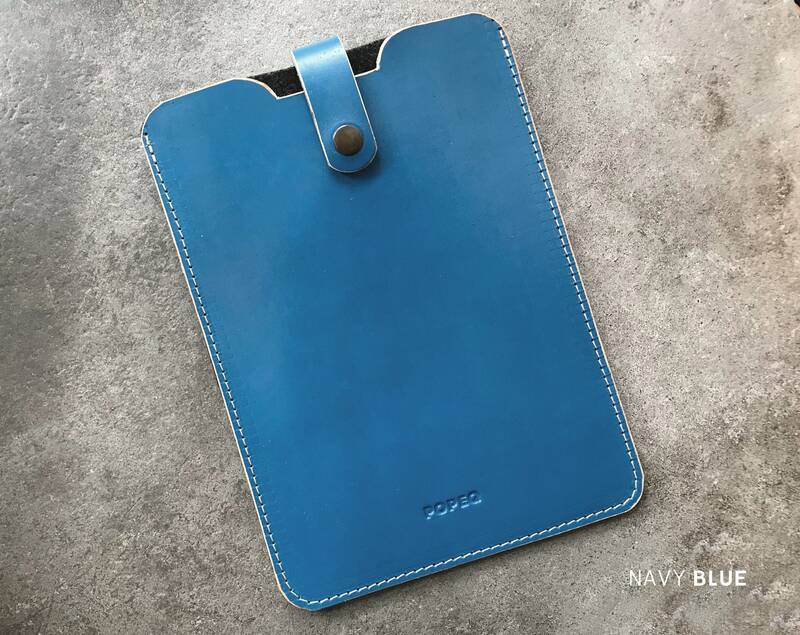 Personalized iPad case convenient to use on a daily basis. 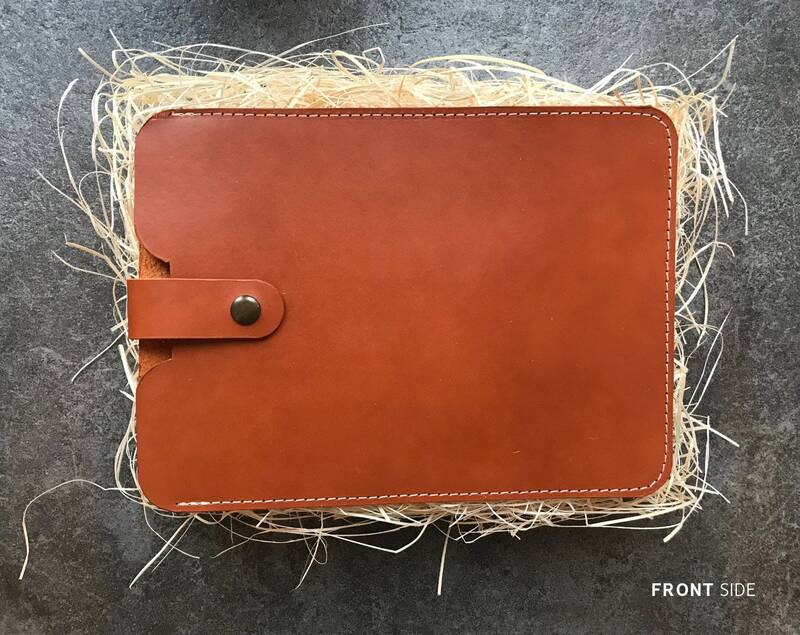 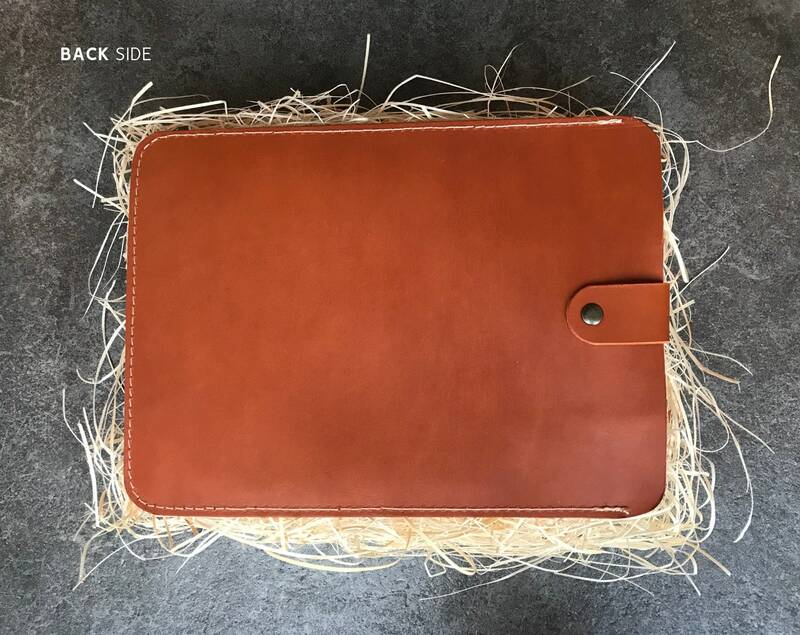 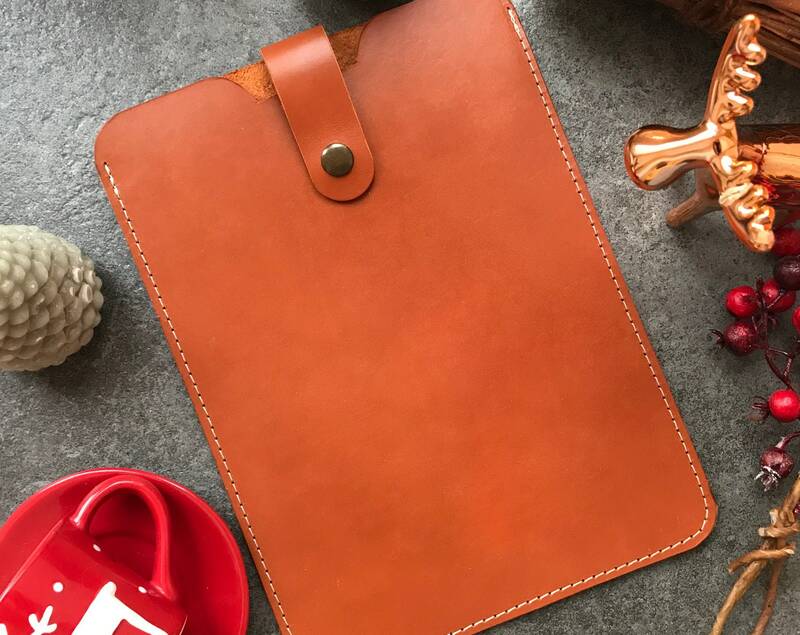 If you're looking for a classic and elegant case iPad pro 12.9 case which will be made entirely of the highest quality leather, this proposal will be perfect for you. 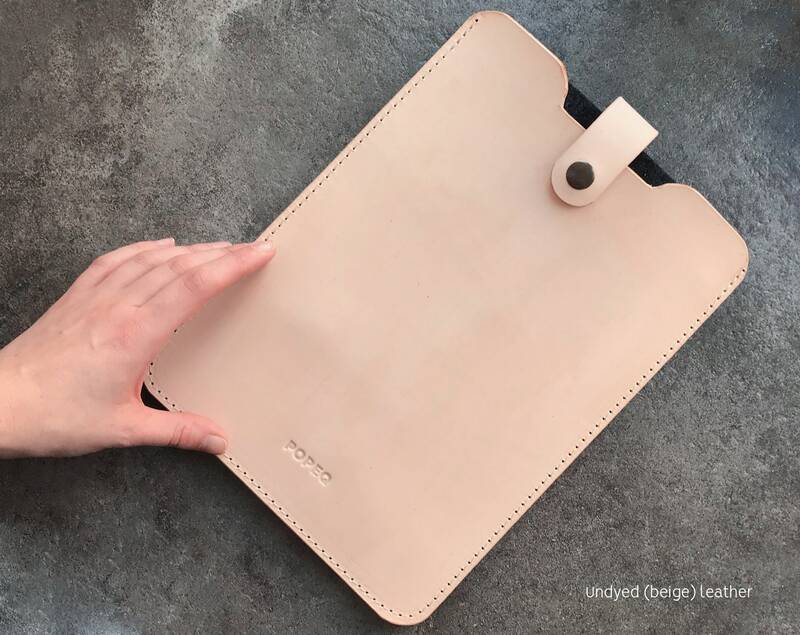 If you use an additional keyboard or apple pencil please let me know in the message. 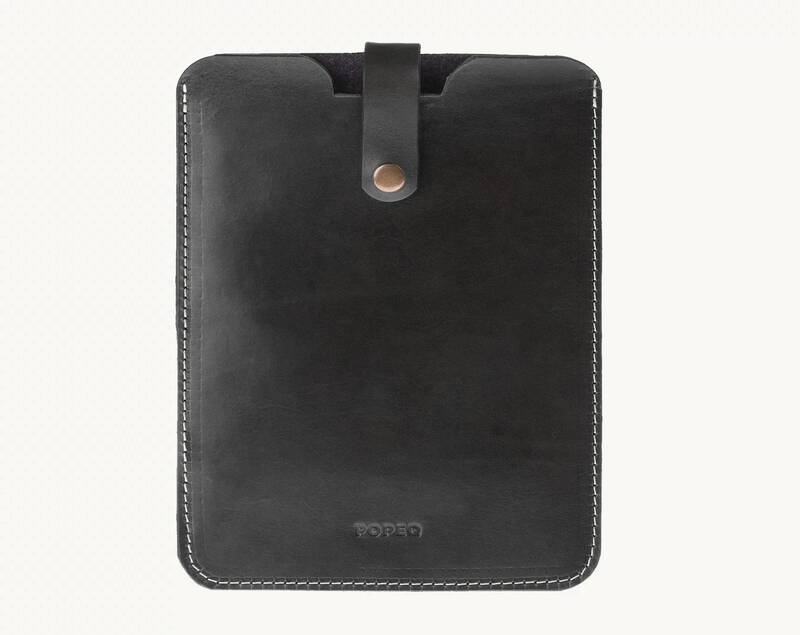 The size of your new personalzied iPad case will be adjusted. 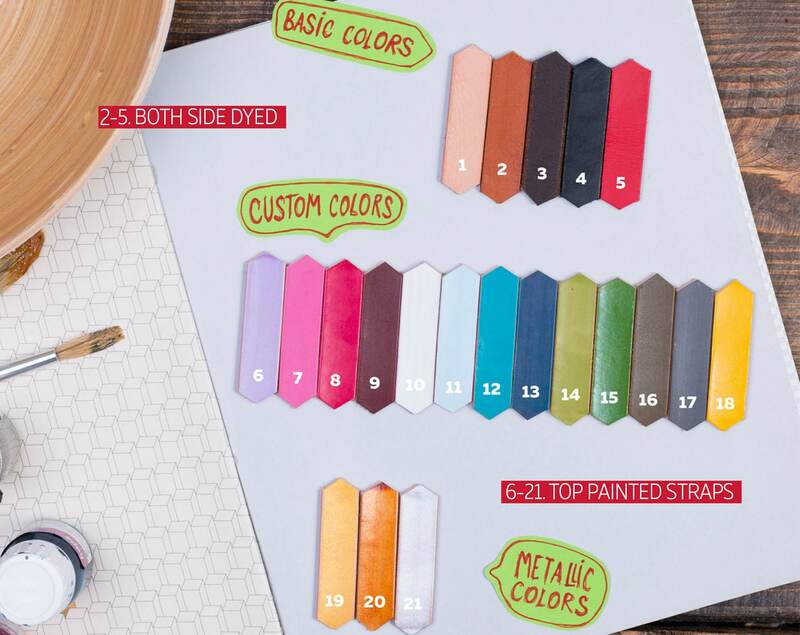 You can choose from drop-down menu.